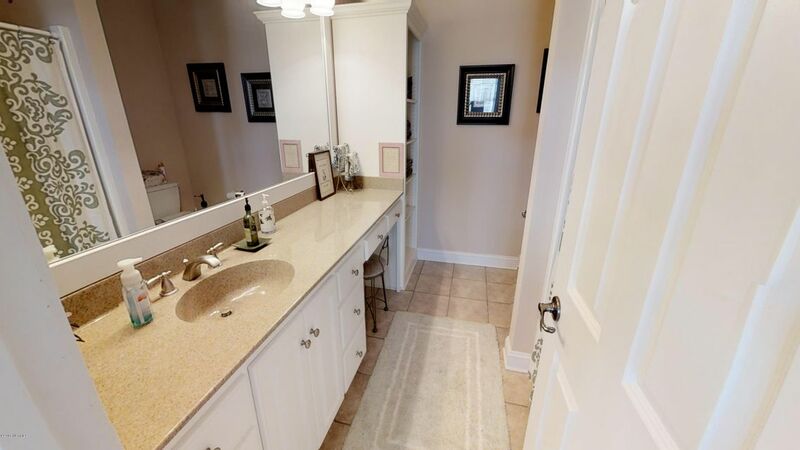 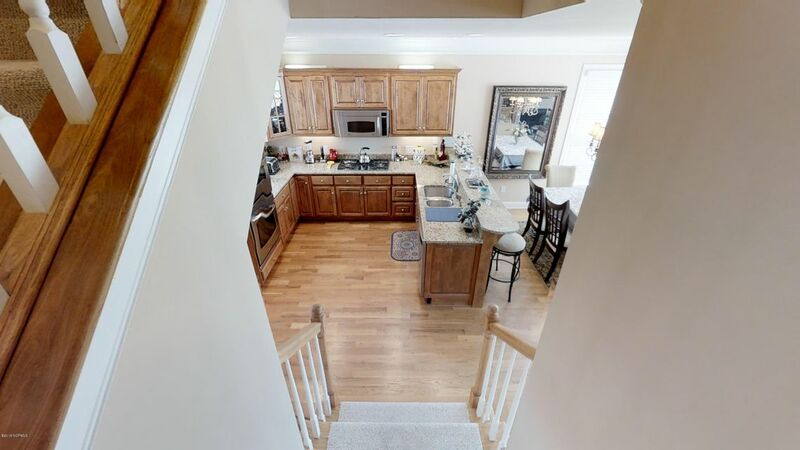 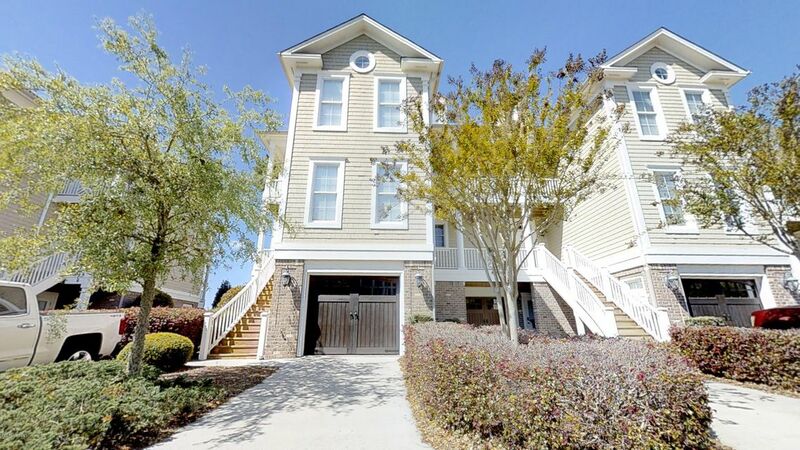 WOW!This gorgeous townhome is located in The Bluffs in the desirable Golf Course Community of Rivers Edge. 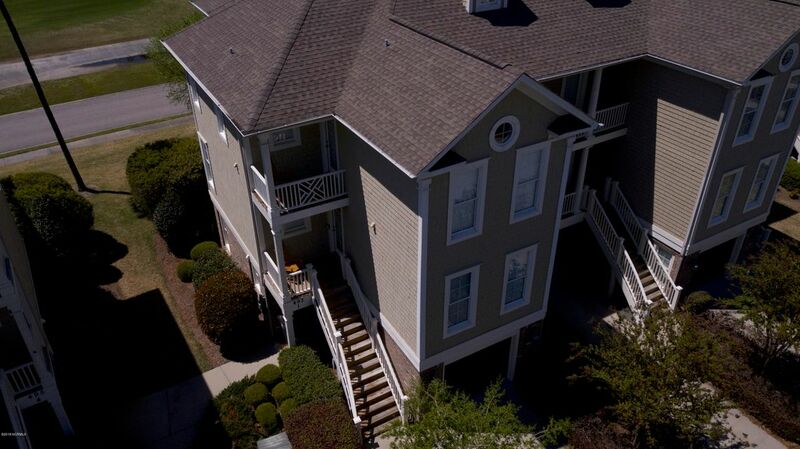 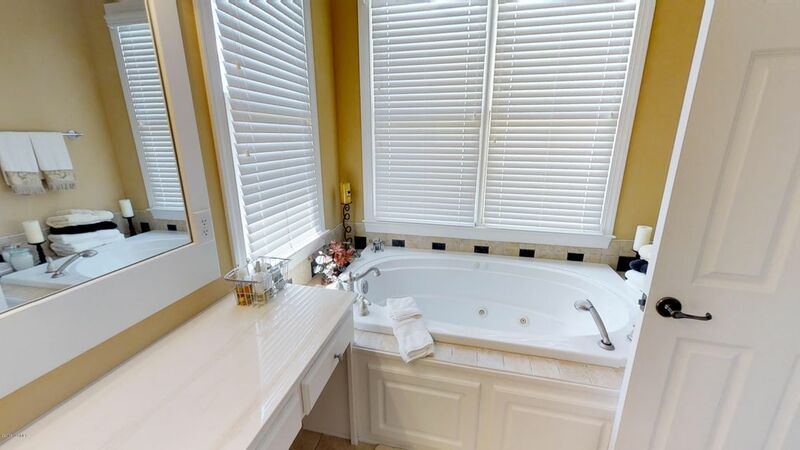 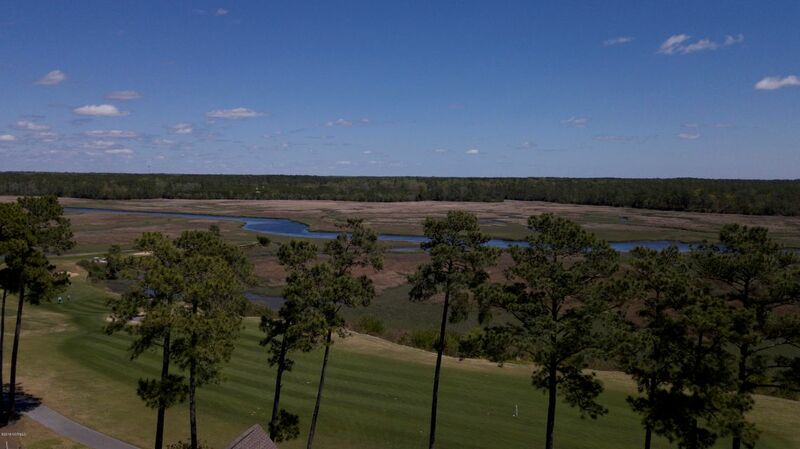 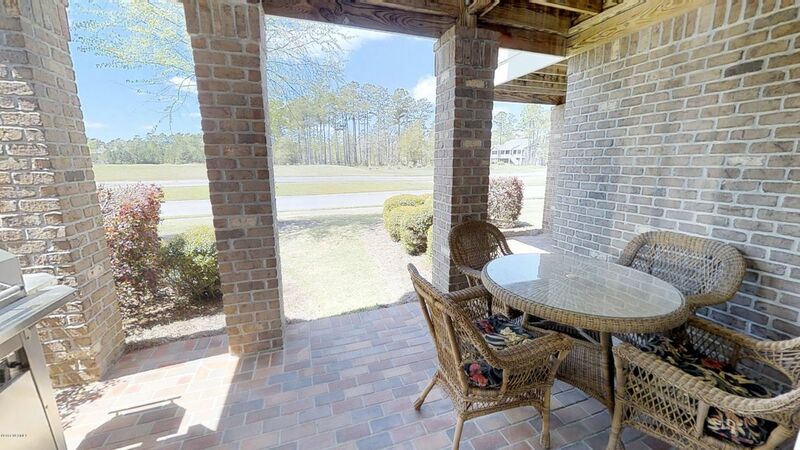 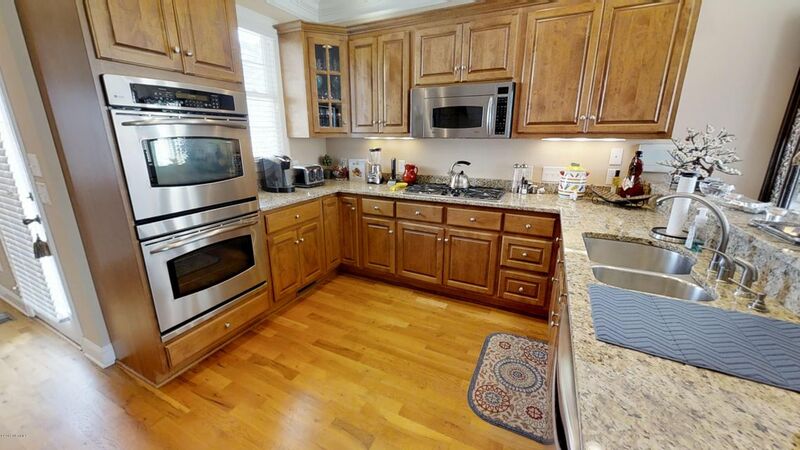 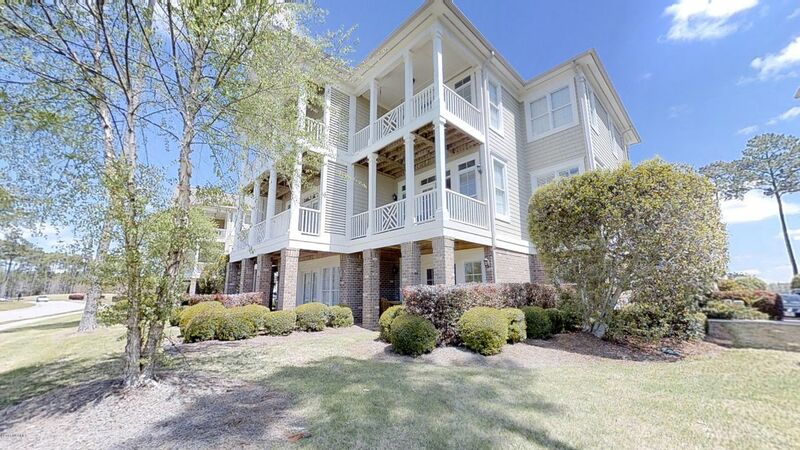 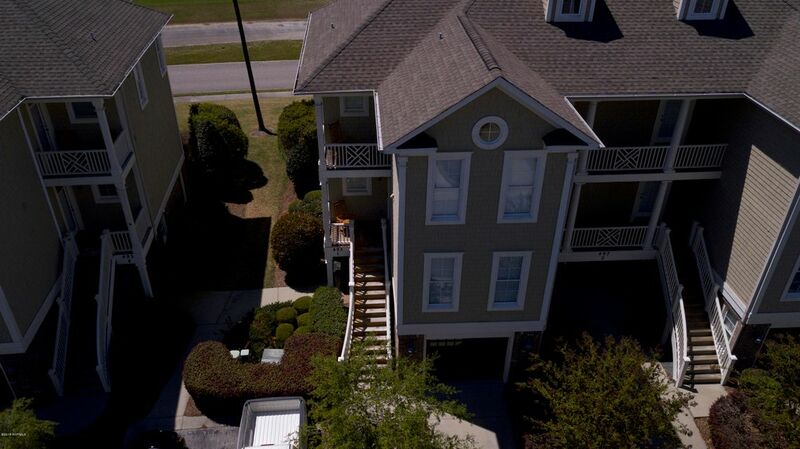 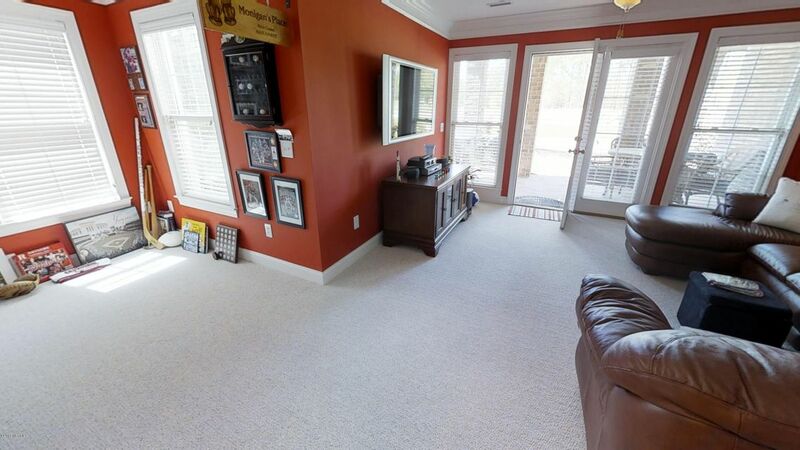 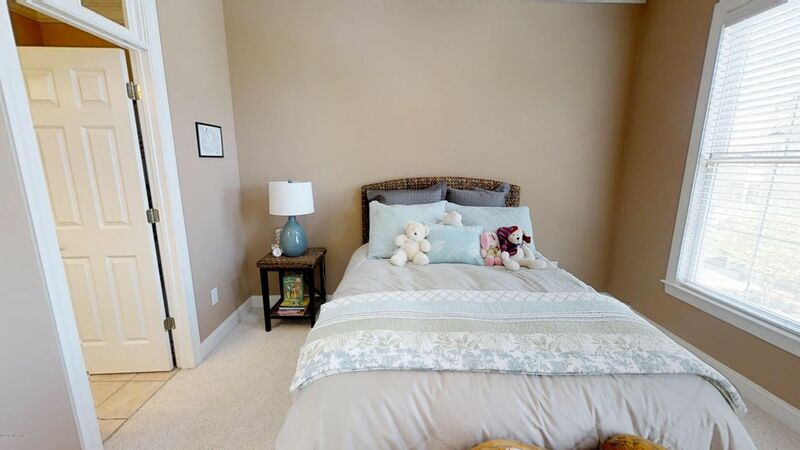 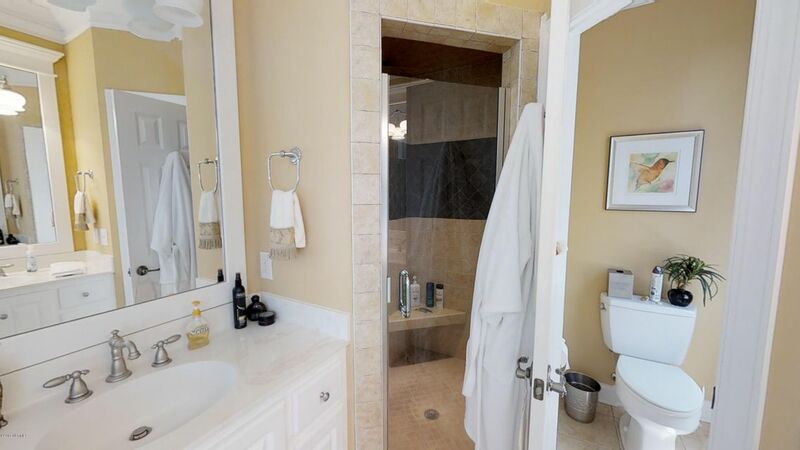 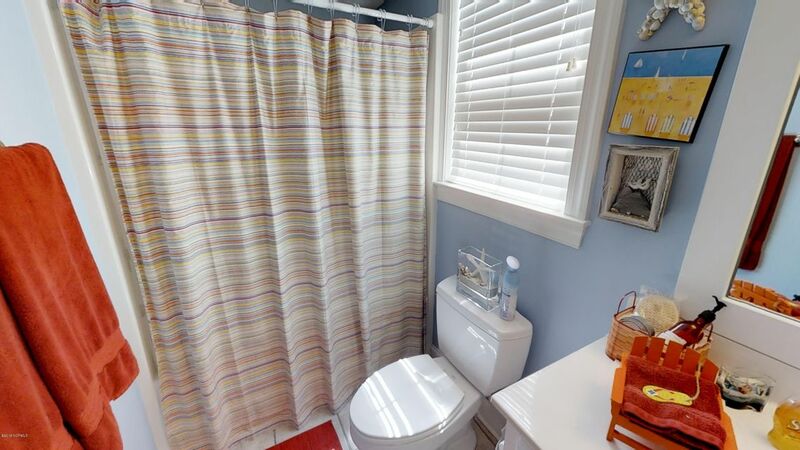 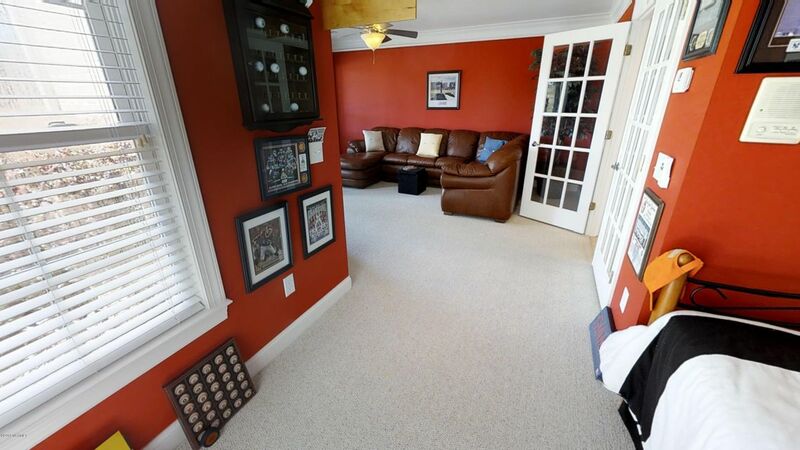 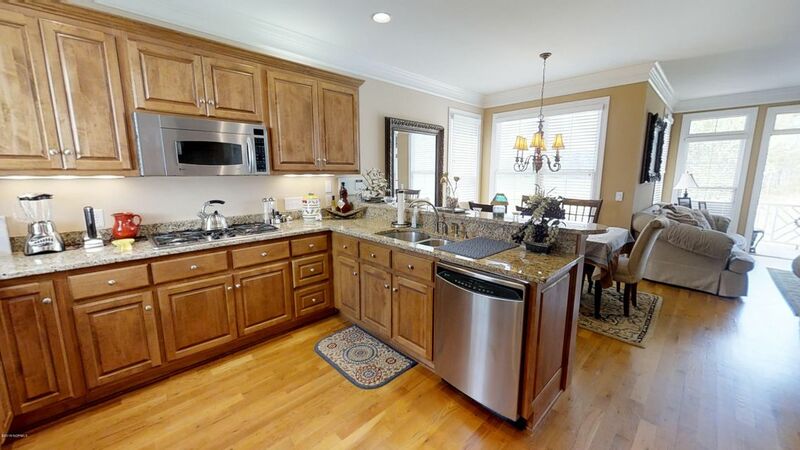 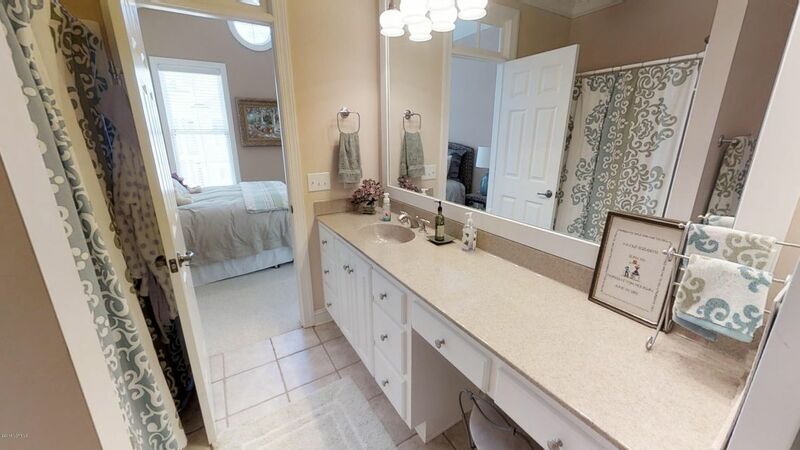 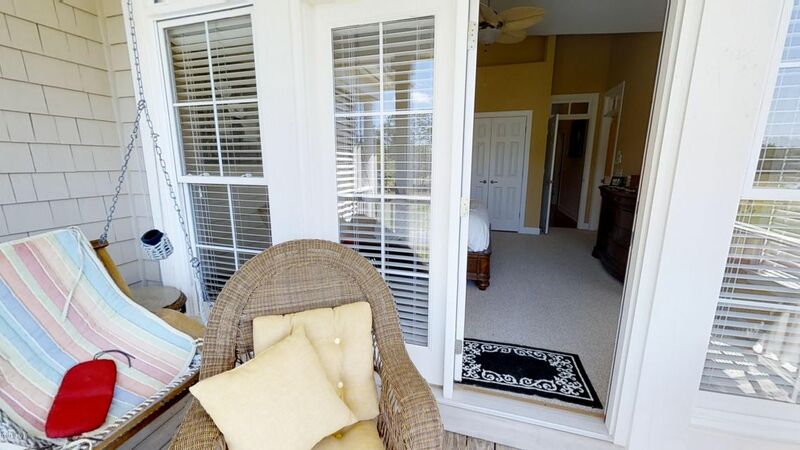 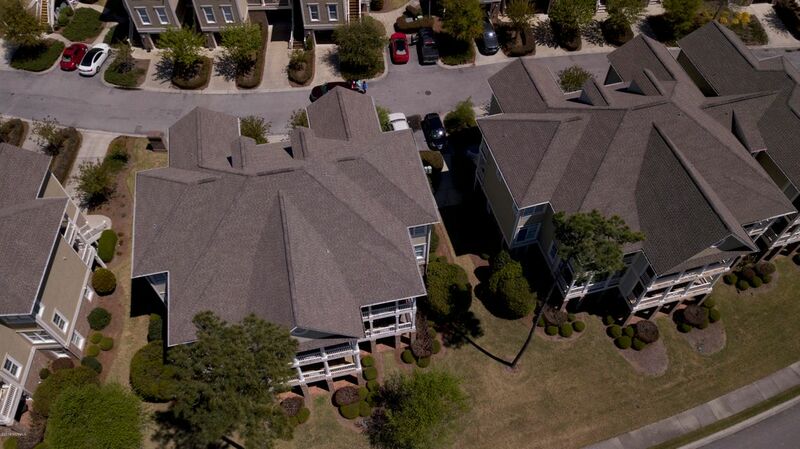 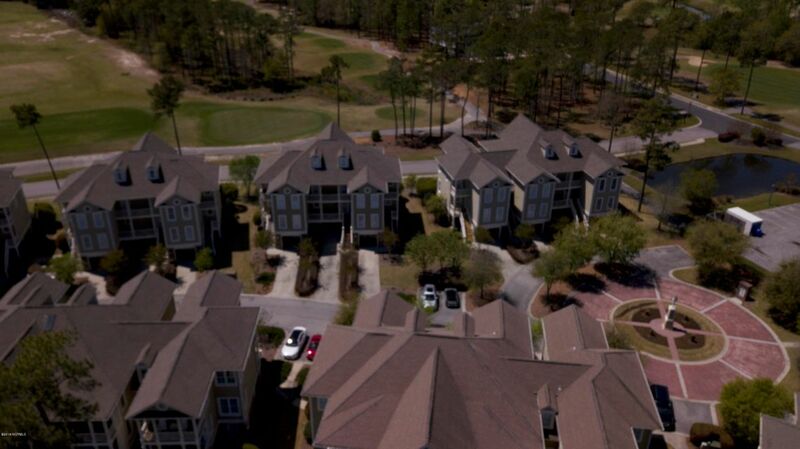 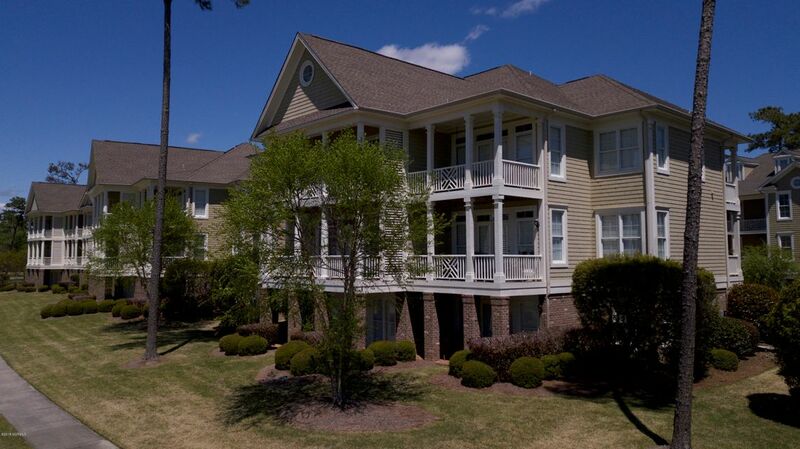 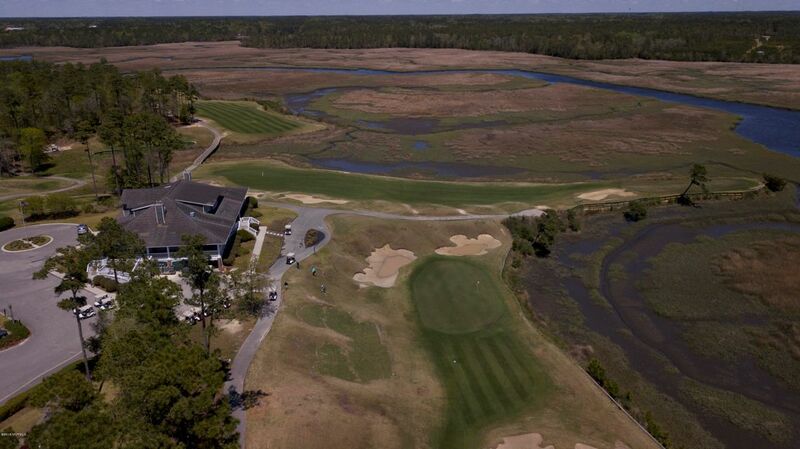 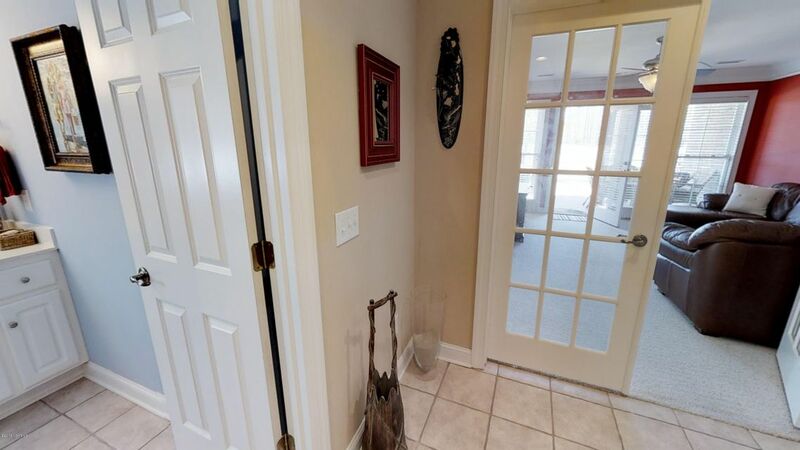 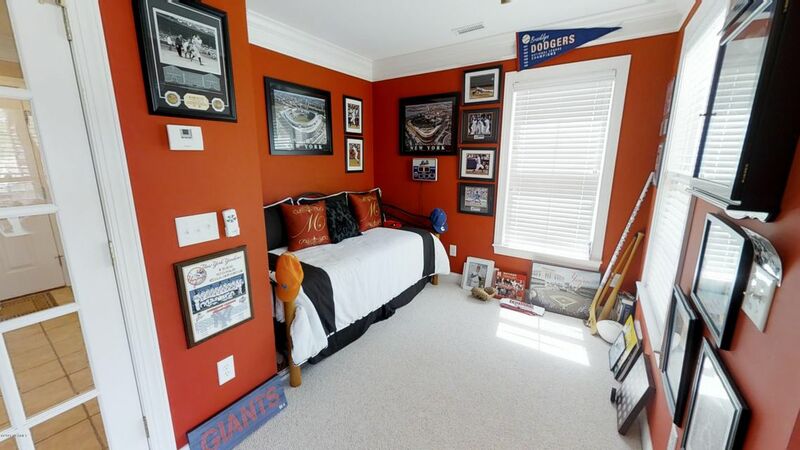 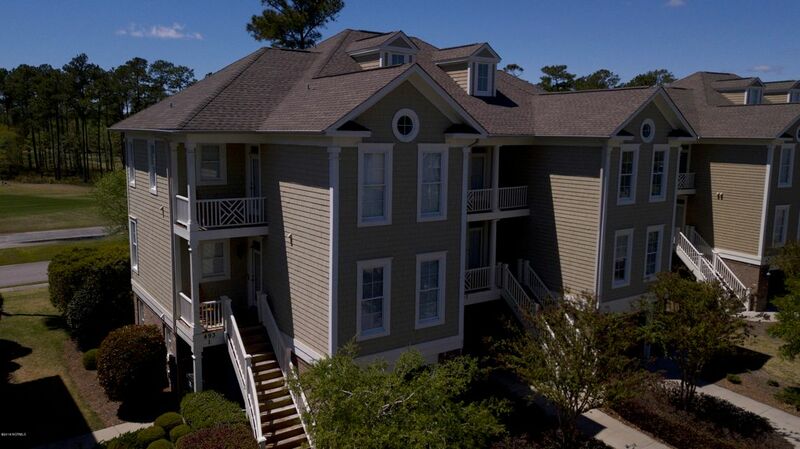 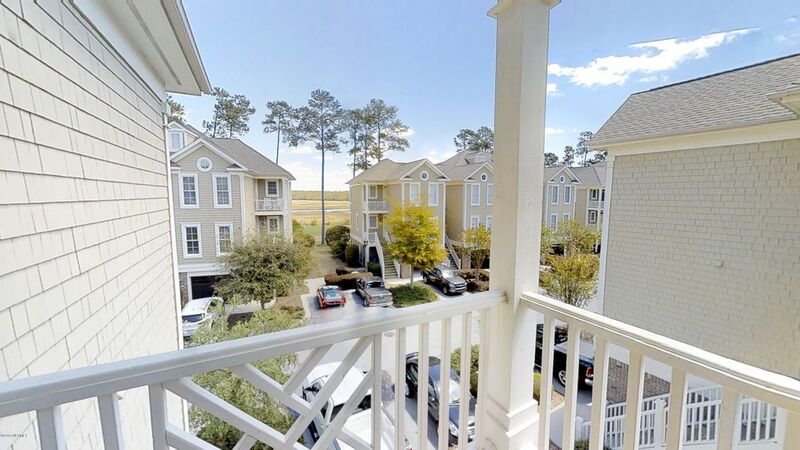 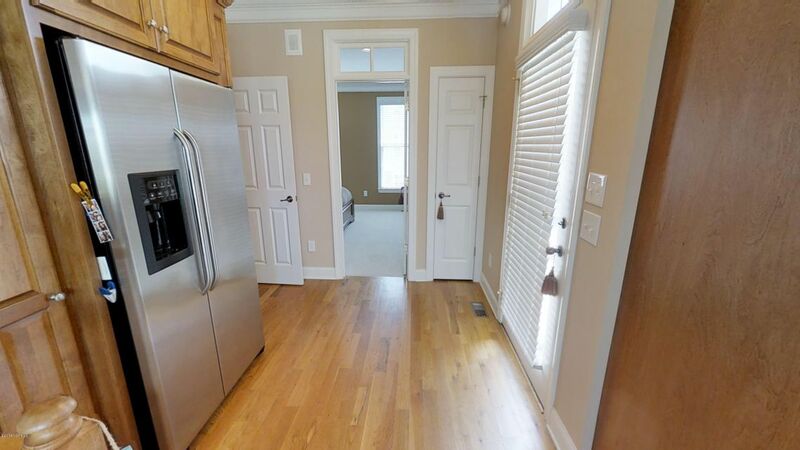 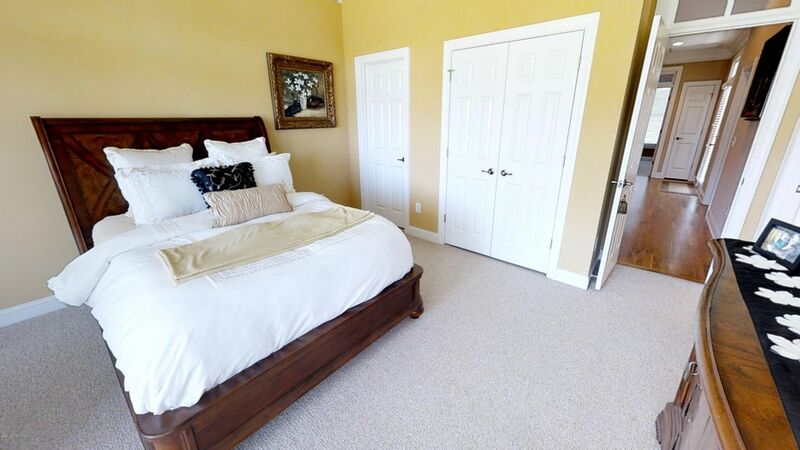 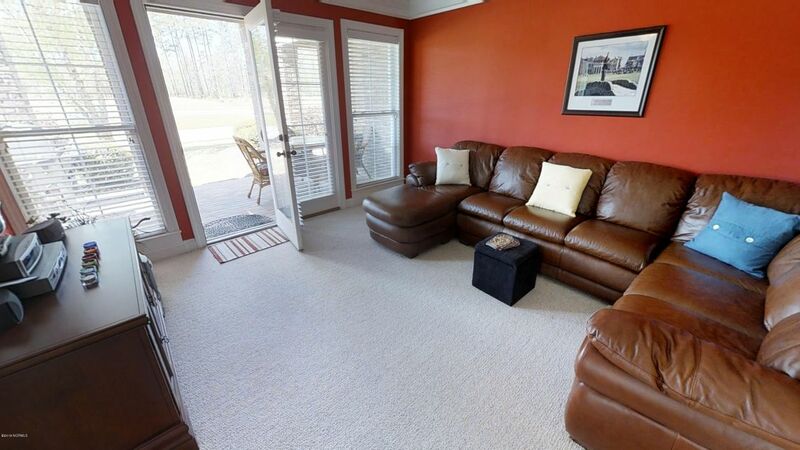 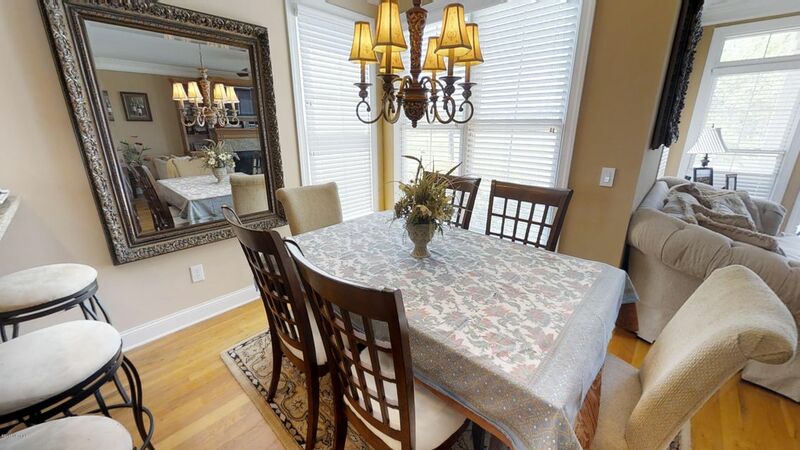 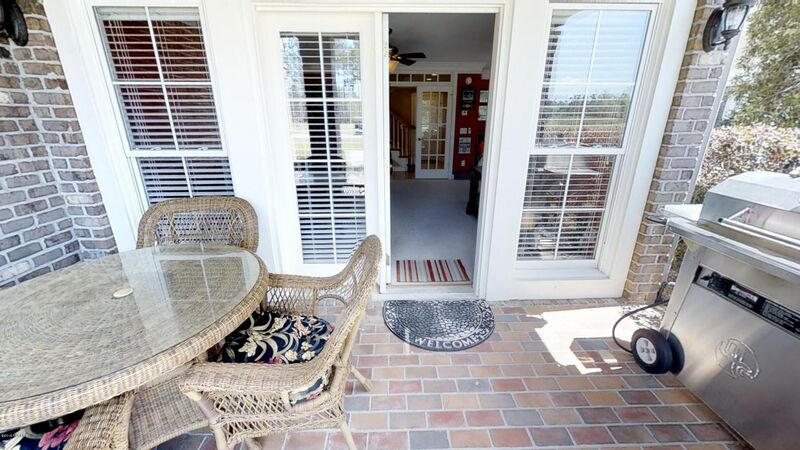 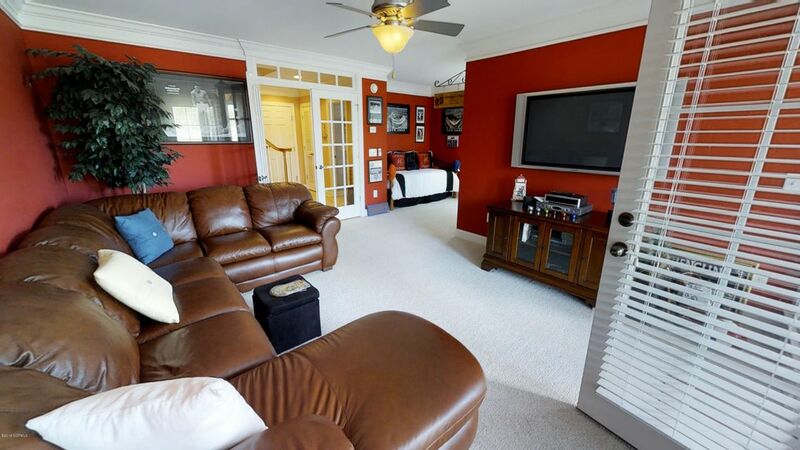 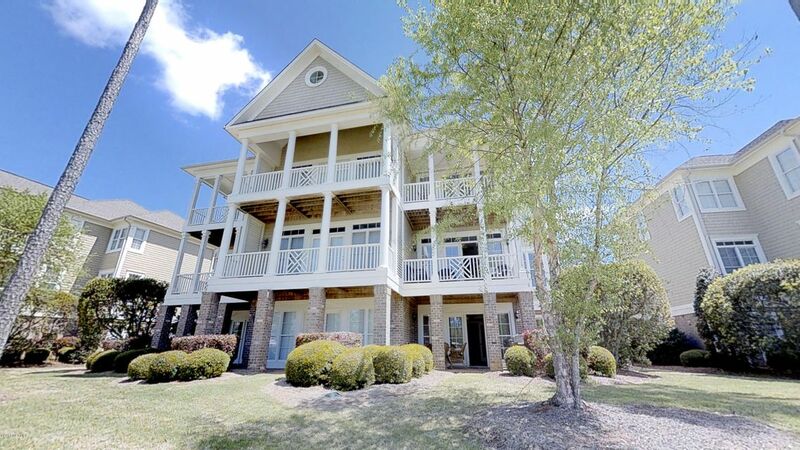 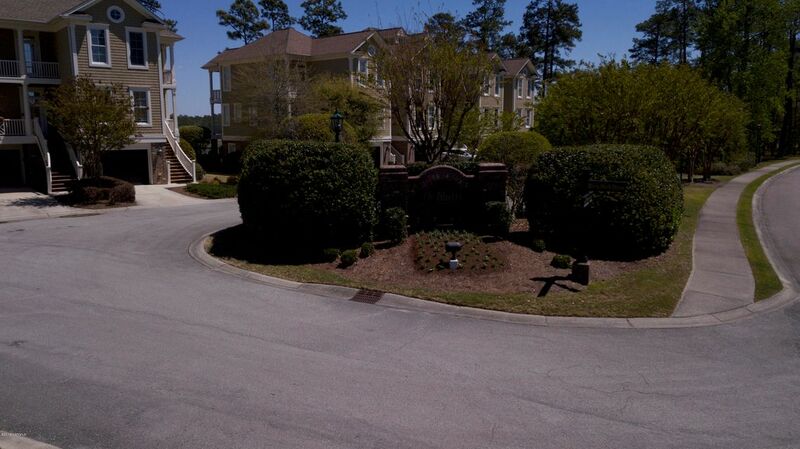 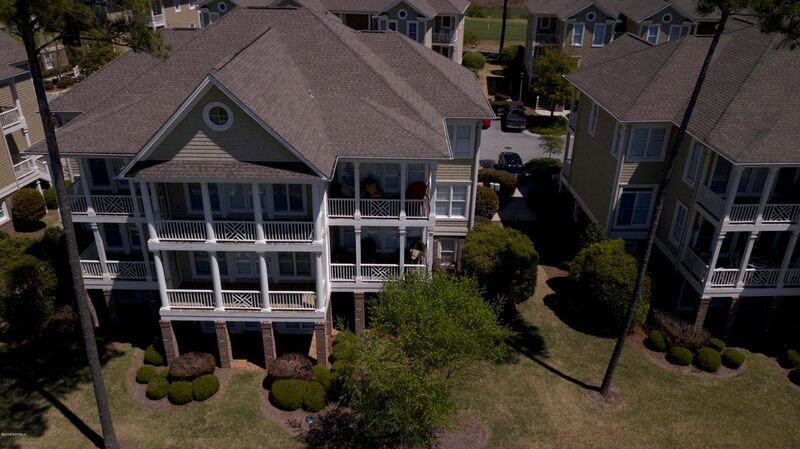 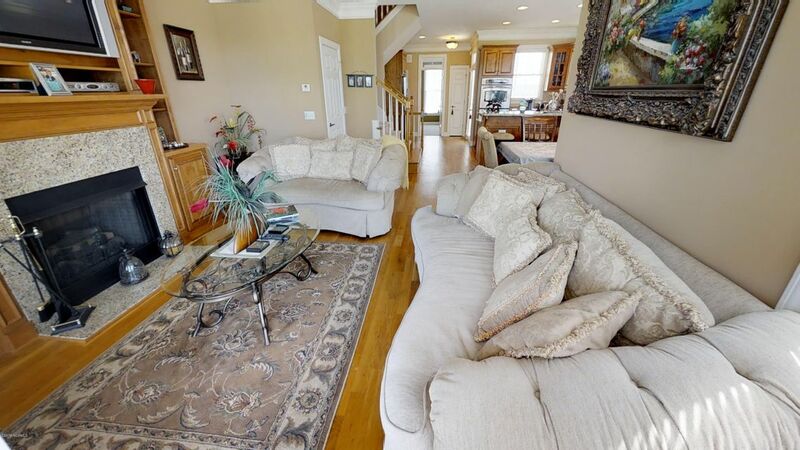 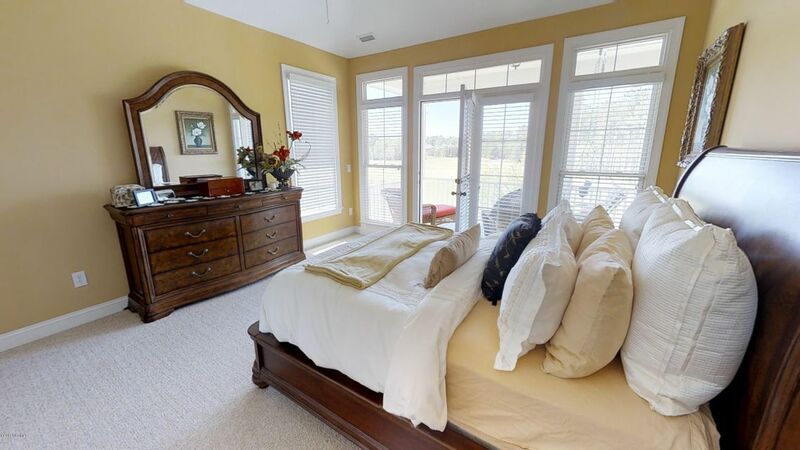 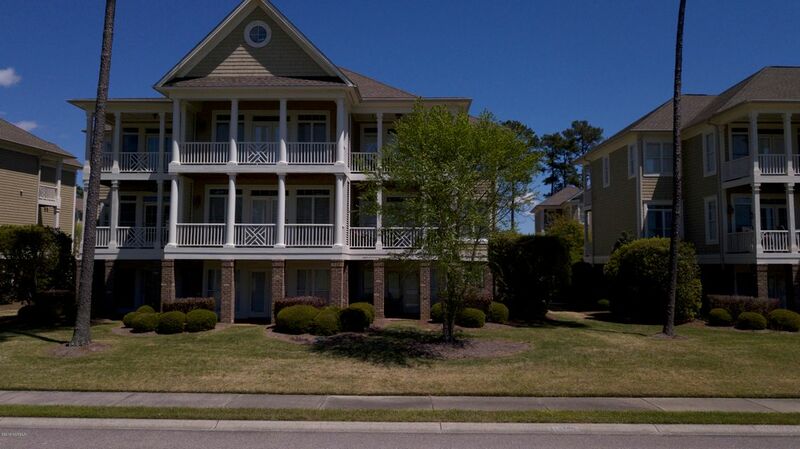 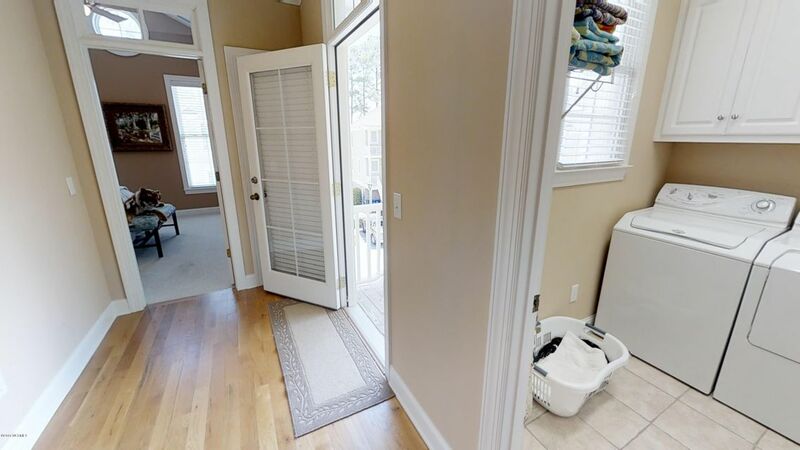 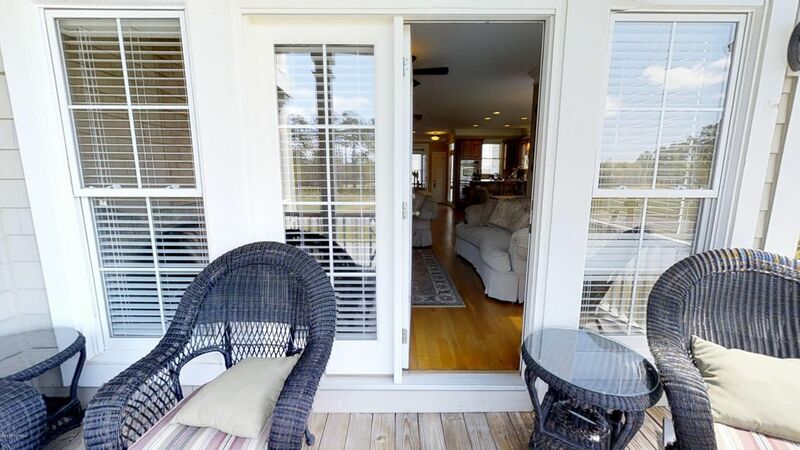 Convenient to local shopping, restaurants and best of all the Beautiful Brunswick County Beaches. 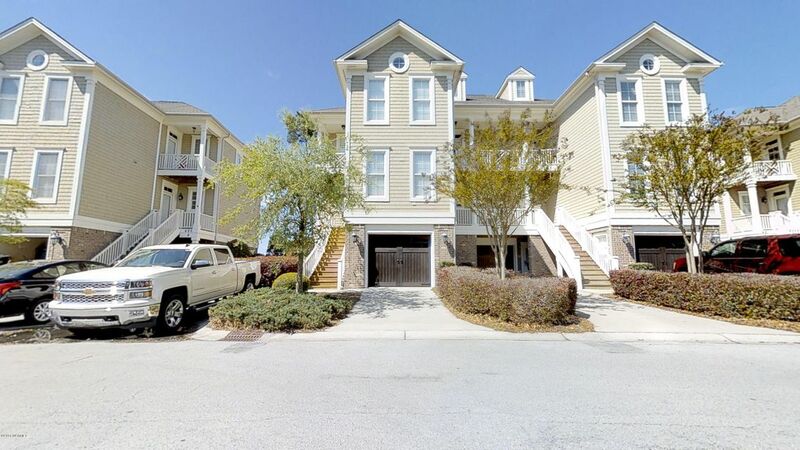 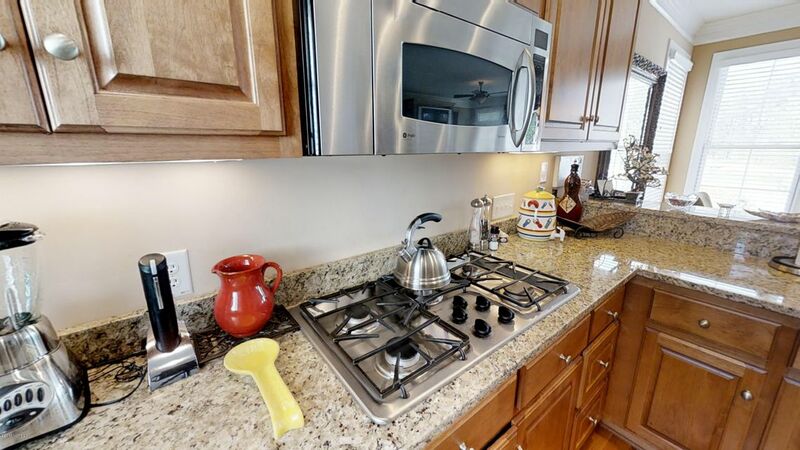 This beautiful townhome features many pleasing design elements including hardwood floors,custom cabinets,granite counter-tops,stainless steel appliances, beautiful crown molding and more! 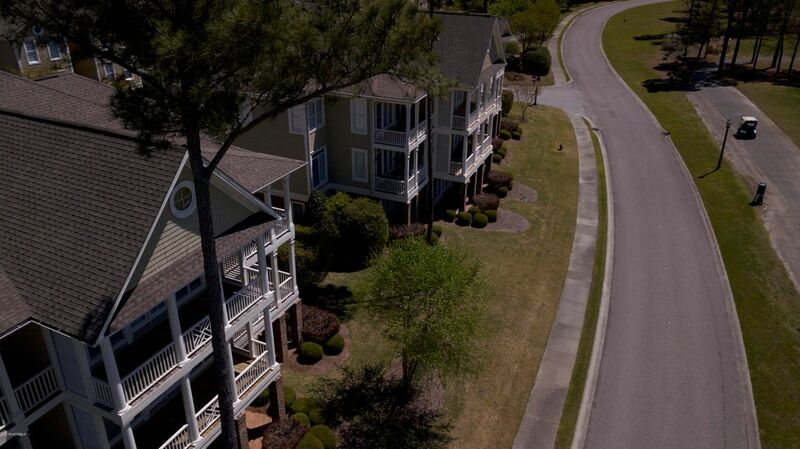 Whether you're looking for a vacation get-a-way or a permanent residence, look no further! 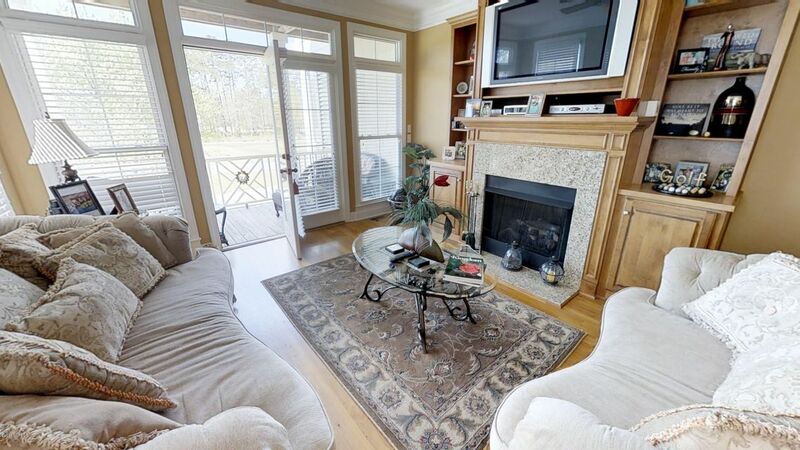 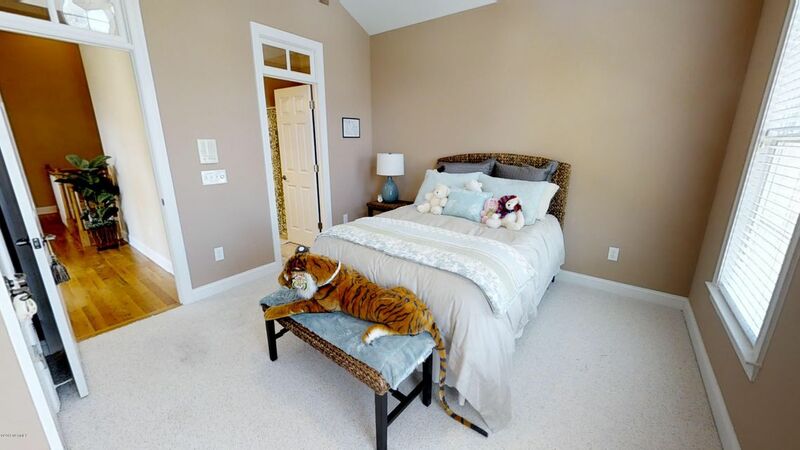 This gorgeous, low maintenance home is waiting for you. 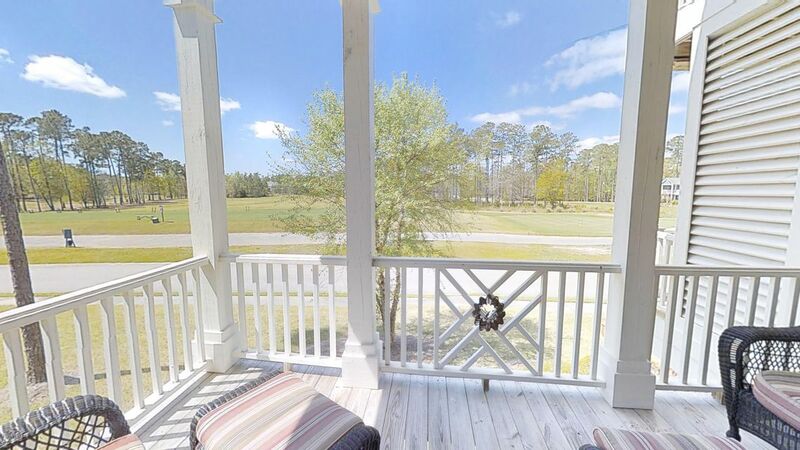 The views from this home are truly beautiful and is something you must see. 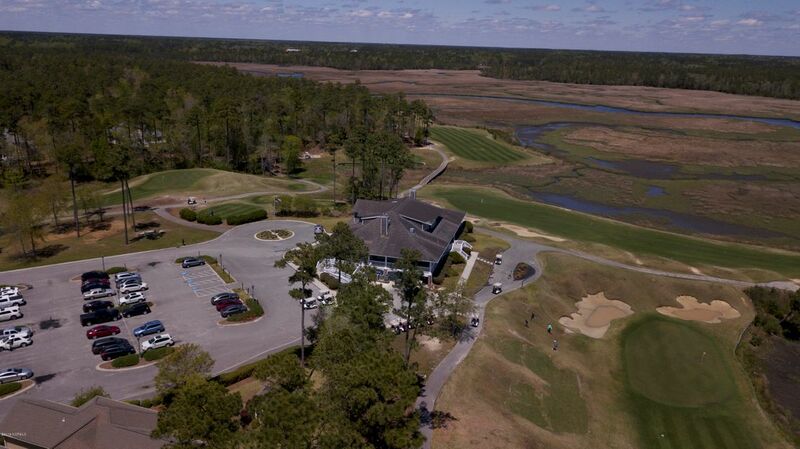 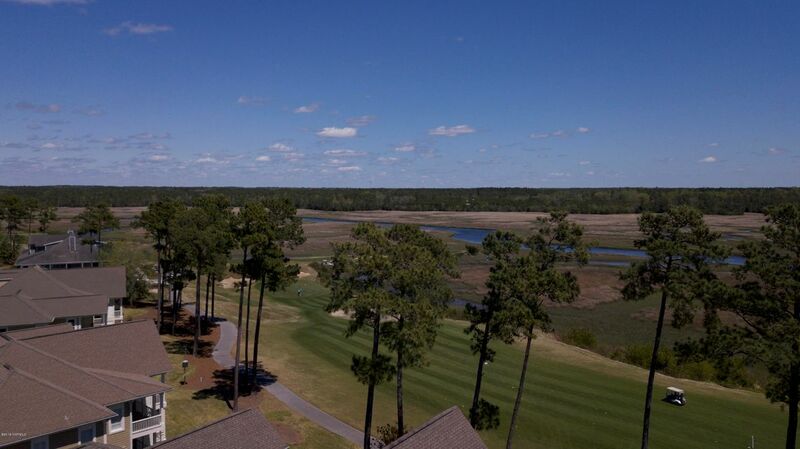 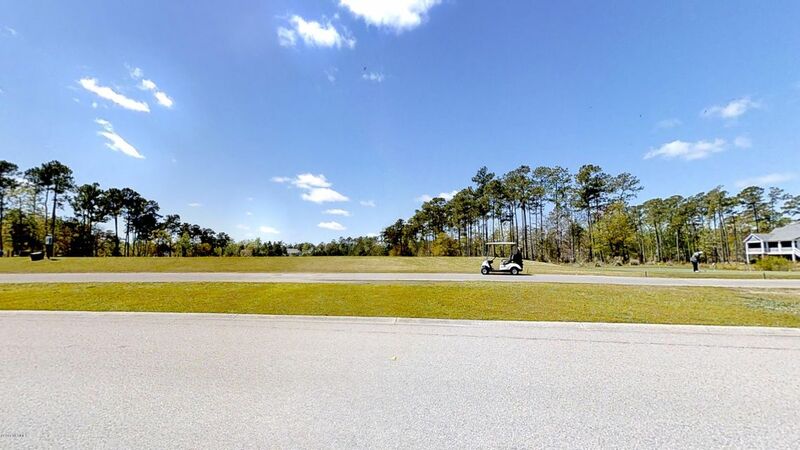 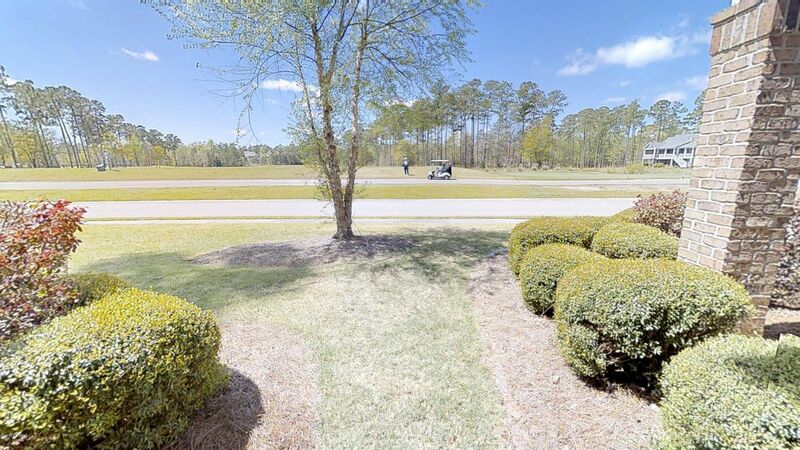 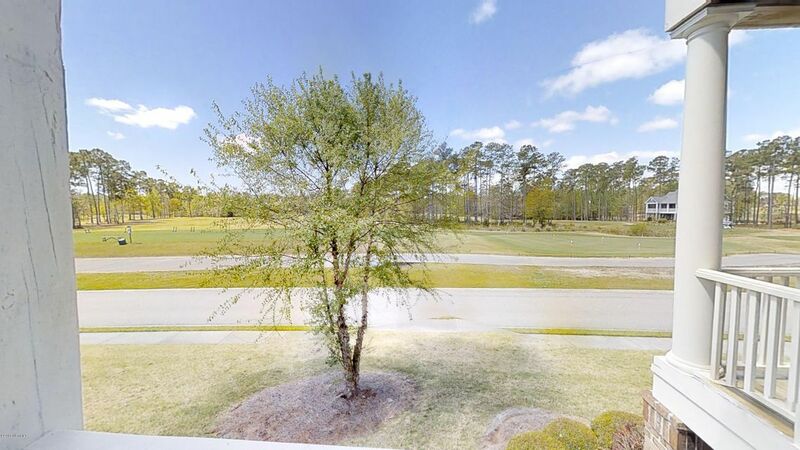 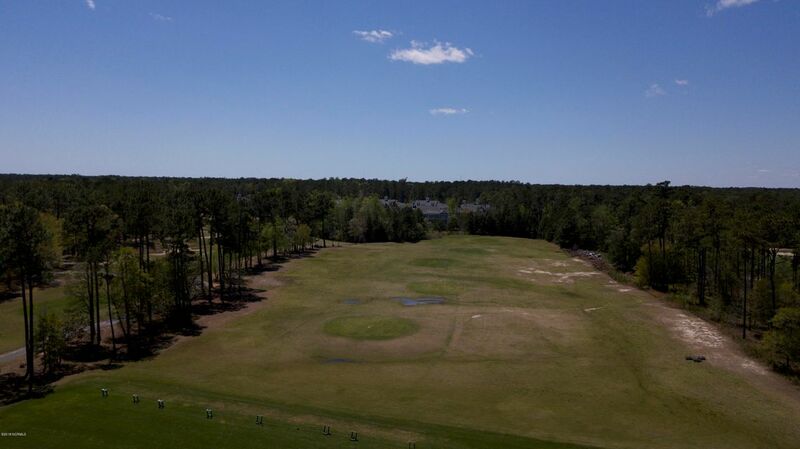 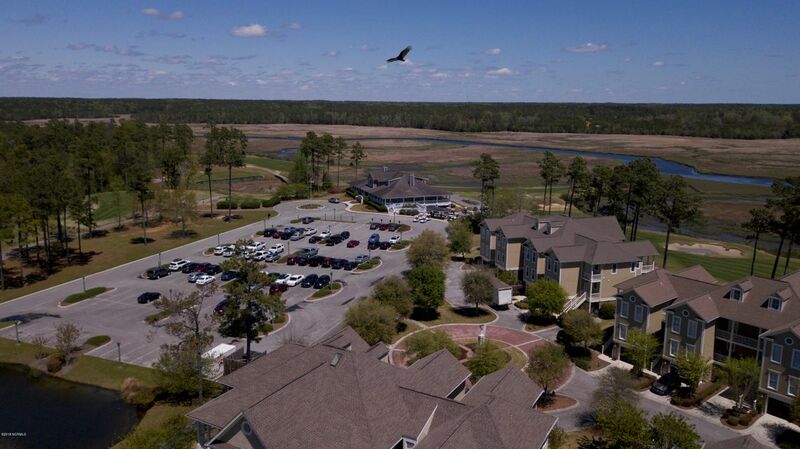 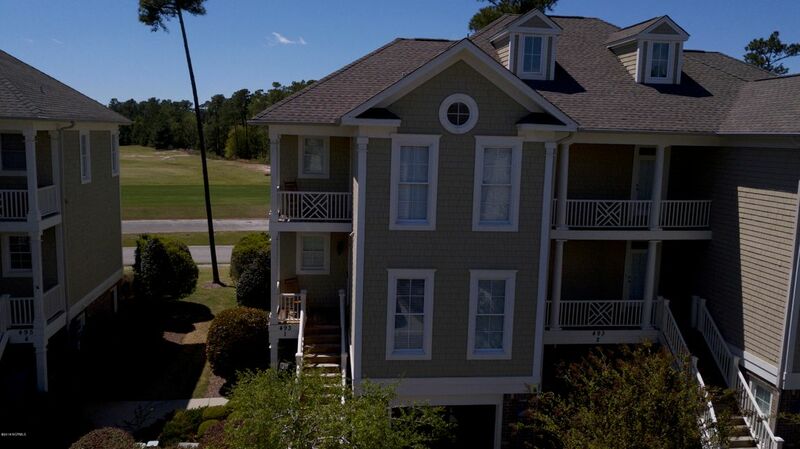 Don't miss out, start enjoying the coastal lifestyle today!River's Edge is home to an award-winning golf course, state-of-the-art workout room, indoor/outdoor pools, tennis courts... an ocean front clubhouse on the beautiful island of Holden Beach and more! 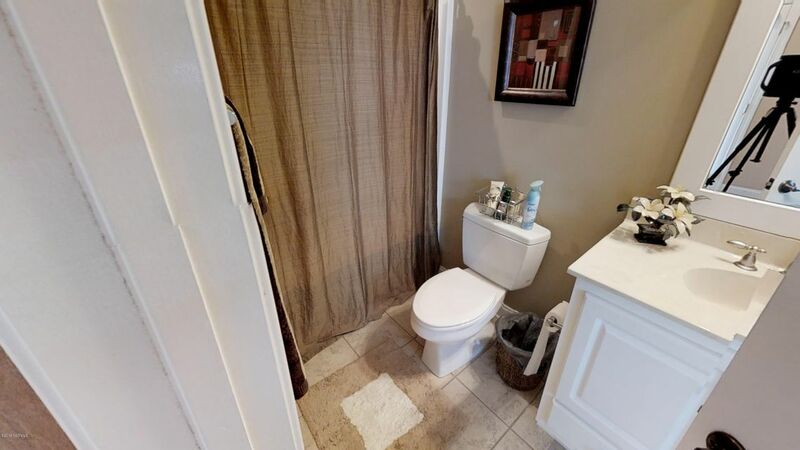 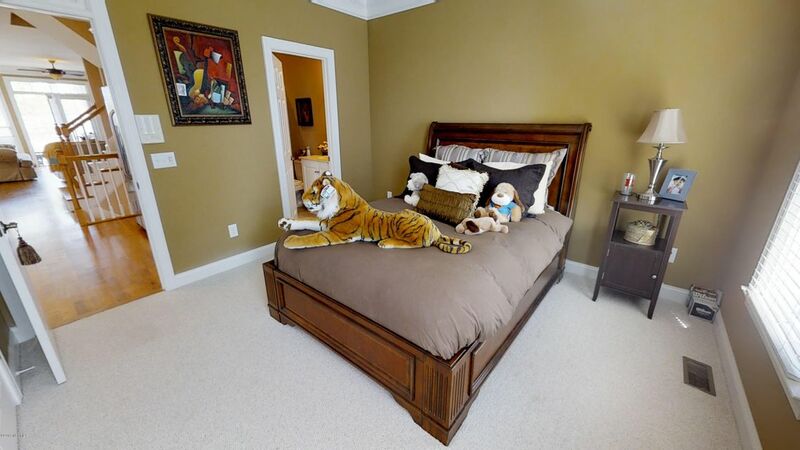 Schedule your private showing now.